We provide the general, cosmetic, and restorative dental treatments your family needs to enjoy good oral health. We use the latest proven techniques and technologies to provide more accurate diagnoses, better treatment, and a more pleasant experience. You don’t have to drive to the big city for top-notch dental care! 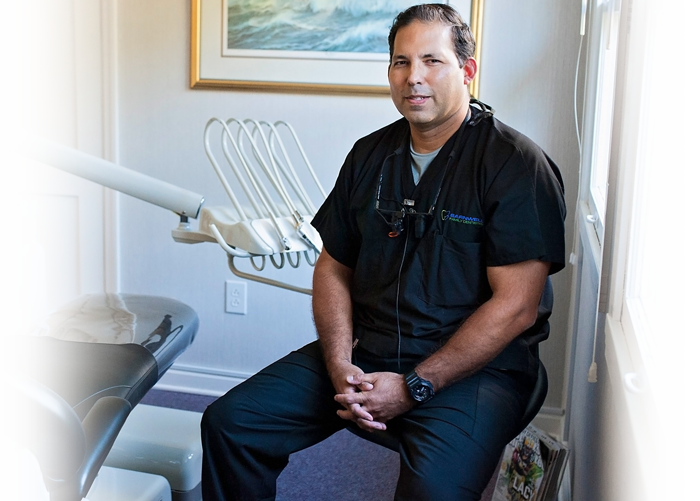 Welcome to Barnwell Family Dentistry, the Barnwell, SC dental clinic of Dr. Alberto Sáenz. We are proud to be a part of the Barnwell, SC community, serving the neighborhood as well as those in the surrounding areas of Williston, Blackville, Bamberg, Allendale, and Denmark. We want to help you and your family achieve your dental goals, while also providing you with a high level of care and service. Choosing a family dentist to be your partner in healthcare is an important decision. 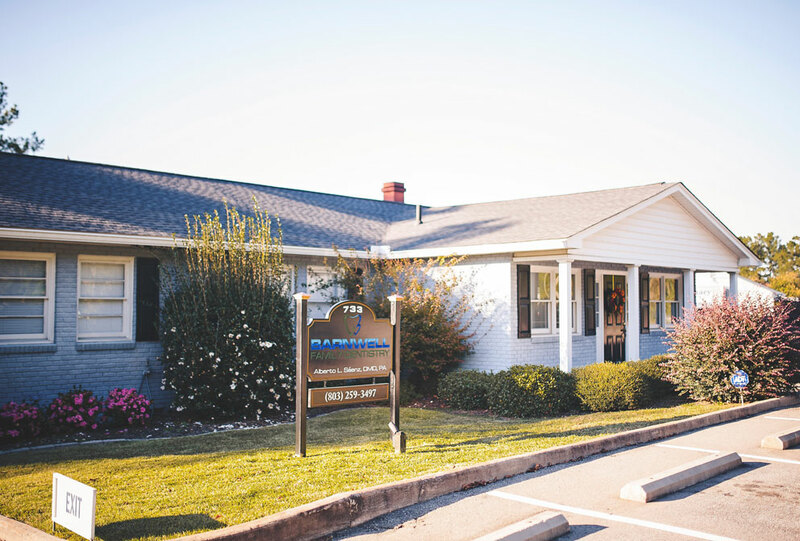 We aim to make that decision easier by offering advanced technology, superior patient service, and exceptional results—all right here in Barnwell. A great smile is an important tool for a good life, and we look forward to creating an oral health plan to ensure you have a healthy smile. We actively promote excellent oral health through preventive dentistry and patient education. We know that many people put off going to the dentist, so we do all we can to ensure your time with us is a pleasant experience. From the moment you walk in the door, we want you to feel welcome and relaxed. We take pride in our unhurried approach with patients, discussing all available options so we can provide you with the care you need and understand. More and more studies show a link between your oral health and the frequent occurrence of other serious health concerns such as heart disease, stroke, and some cancers. This is why we, along with the American Dental Association, recommend you see your dentist every six months. This process of early detection and intervention is not only beneficial to your health, but it may also help avoid costly treatments in the future by catching problems early. From regular examinations and cleanings to cosmetic and restorative services, we offer the dentistry your family needs to keep gums and teeth healthy. We invite you to peruse our website to learn more about our comprehensive dental services. We use the latest proven techniques and technologies, including digital intraoral cameras and digital x-rays, to offer you and your family the best care and treatment. You don’t have to drive to the big city for top-notch dental care! We want your visit to be comfortable and efficient, so please call us with any concerns or questions. You can feel confident in the treatment you receive at Barnwell Family Dentistry. Call us at 803-259-3497 today to make an appointment.